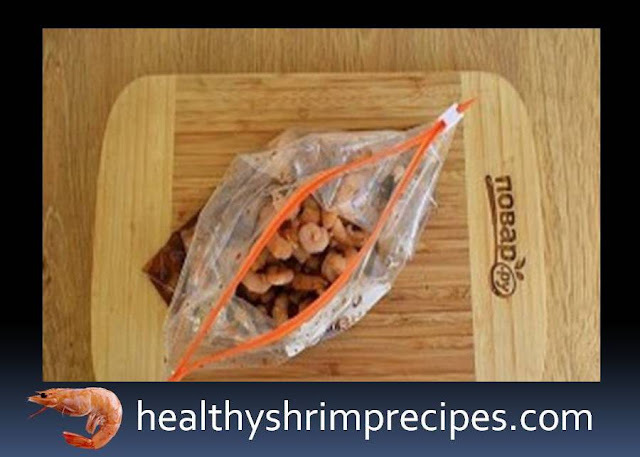 Healthy Roasted Shrimps with Honey and Garlic Tender shrimps are fried in a sauce until it thickens and covered with delicious icing. 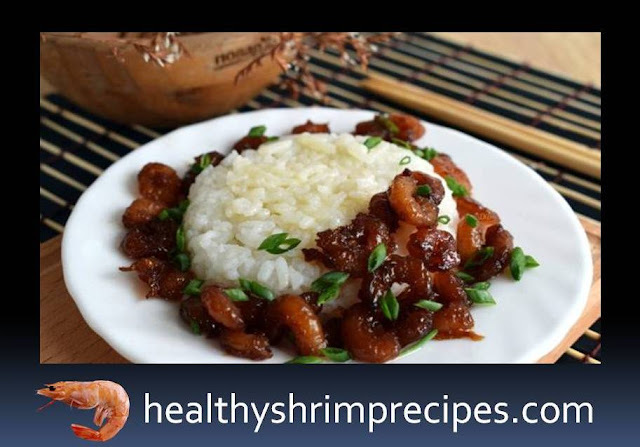 The successful combination of ginger, soy sauce, honey, and garlic gives the shrimp a unique taste. Be sure to try! Shrimps have very tender meat, and if they are overdone on fire, they will become hard and tasteless. 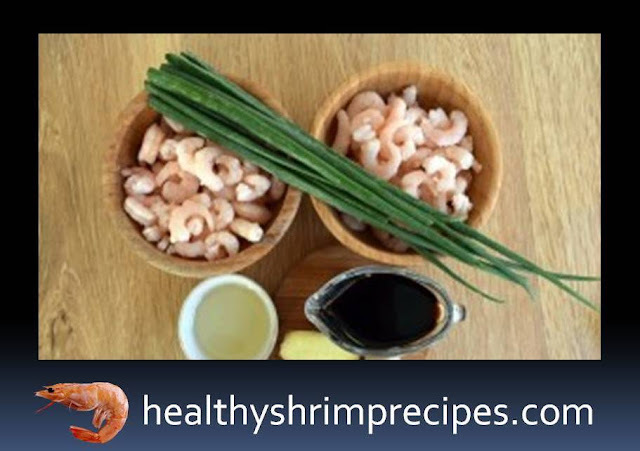 Act quickly and clearly follow the recipe, how to cook fried shrimp with honey and garlic, you will succeed! Enjoy your troubles in the kitchen! Step 1 - Prepare the necessary products. Wash green onions, garlic, ginger clean. Step 2 - Put the shrimp in the bag. 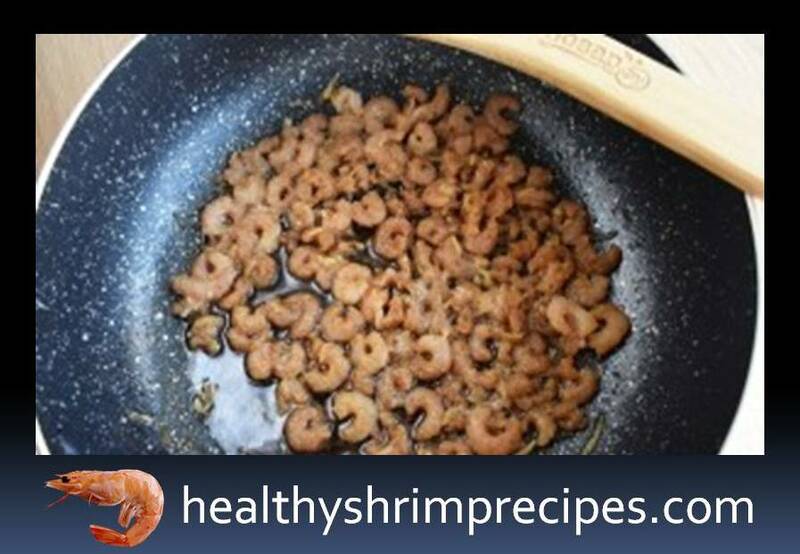 Ginger and garlic rub on a fine grater, mix with honey and soy sauce, add to the shrimp. Close the bag, mix its contents and leave in the refrigerator for 10-15 minutes. Step 3 - Heat oil in a pan, pour in half the marinade, bring to a boil. Add the shrimp and fry on both sides until the sauce thickens. Serve with green onions to the rice.